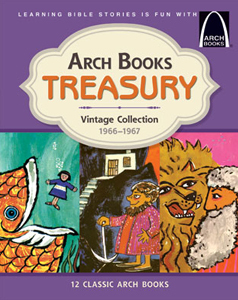 The Arch Books Treasuries are nostalgic compilations each featuring authentic reproductions of twelve of the first Arch Books. Inside these beautiful hardcover editions, you’ll discover the words and memorable 1960s artwork brought to life in the series debut. 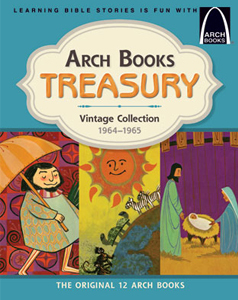 Take a walk down memory lane—or make new memories—with the Arch Books Treasuries. 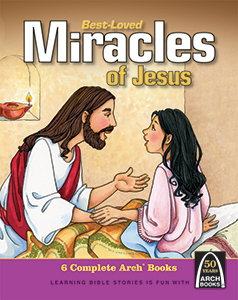 Now you can teach Bible truths to children in your life with the stories that started it all! 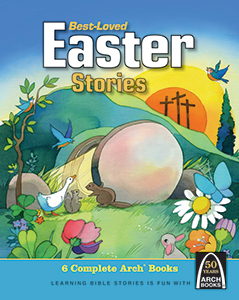 The Best-Loved Arch Book Collection features four volumes of the most popular Arch Books about Jesus, with six complete stories that teach about Jesus’ parables, miracles, Christmas, and Easter. 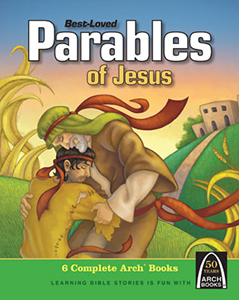 Our keepsake collection celebrates the series’ living legacy of sharing God’s Word with generations of readers, and all books are padded hardcover–perfect for small hands to hold. 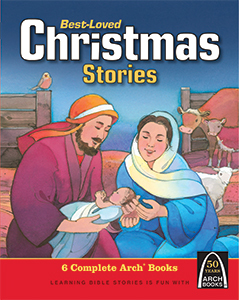 This set is a great gift for the children in your life, or a wonderful addition to your family’s Arch Book library.